which materials that fiber laser cutting machine can’t cut? Home > Blog > which materials that fiber laser cutting machine can’t cut? As more and more industries increase the demand for laser cutting equipment, new challenges are placed on laser cutting equipment. 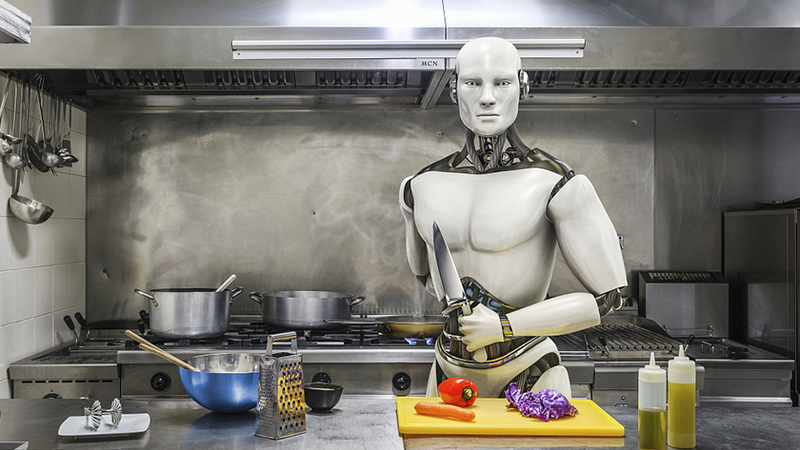 Especially, the level of requirements for crafts is getting higher and higher, and the upgrading of technology is very important. In some industries where laser cutting machines are not in contact, they have begun to put the fiber laser cutter into use. However, laser cutting machines are not omnipotent, and they are also limited by some materials. Many people believe that fiber laser cutting machines can be equipped with different power laser, the cutting range should be very wide, the effect should be much better than other cutting methods. In fact, the cutting machine also can be classified with different types which can cut different materials. What are the mainstream devices in the market? As we all know that being the mainstream of the cutting machine, fiber laser cutting machine is the best choice to cut the different materials with the advantages of its wide cutting range, fast cutting speed, good cutting effect and maintenance-free in the market. Especially for the cutting of metal materials. Although fiber laser cutting machines have many excellent features, there are still many materials that cannot be cut. 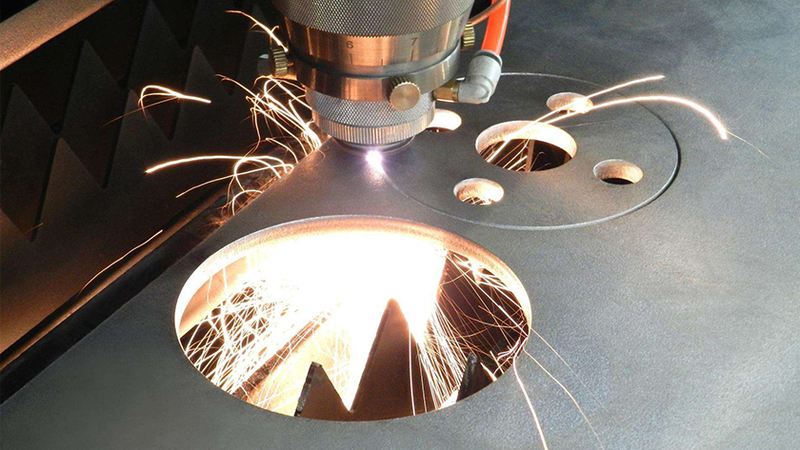 What materials cannot be cut by fiber laser cutting machines? First of all, we need to be clear that the fiber laser cutting machine belongs to the category of metal cutting machine, so it can be used to process metal. But for the non-metal materials such as cloth, leather, it is not the better choice. Secondly, the fiber laser cutting machine cannot cut the MDF, which mainly include fiberboard, wood fiber, and plant fiber, and some materials are made of urea-formaldehyde resin and artificial board made of adhesive. 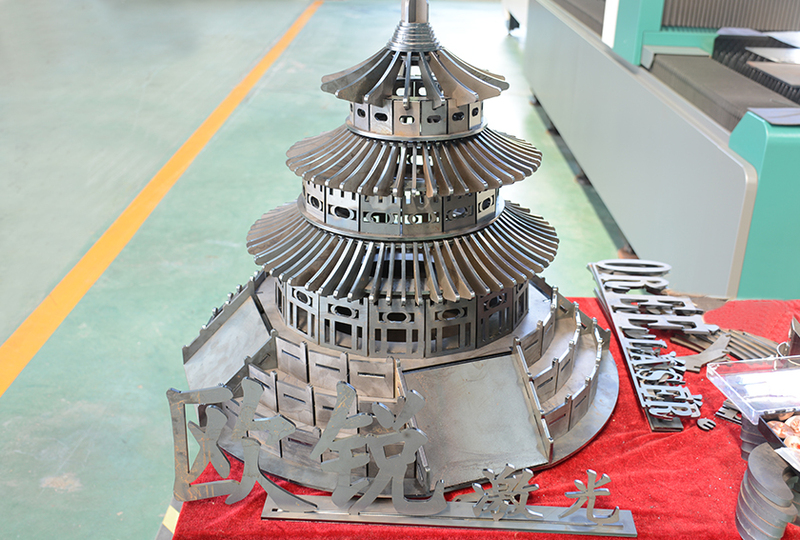 Because fiber laser cutting machine is belong to hot-processed. It will cause burning and burn the cutting edge, therefore it fail to meet the perfect cutting requirements. Therefore, these types of materials are currently not process with fiber laser cutting machines. There are also some highly reflective materials. Since these materials are not within the ideal absorption range of these materials for the laser wavelength, some energy will be reflected to burn out the protective lens. Therefore, these types of materials are also currently not process with fiber laser cutting machines.